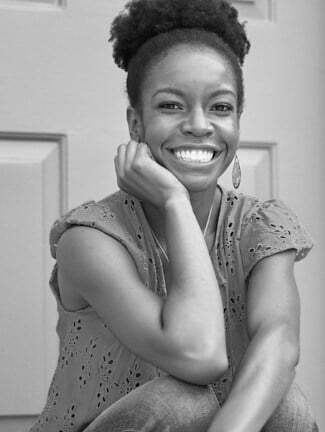 Guest blog by Kendra Tolbert MS, RDN, CLC, Cert. AT, Level One. Adequate sleep alludes many women with PCOS. Fortunately, yoga helps quiet the mind and calm the body, setting the stage for a night of sleep that’ll leave you refreshed and revitalized. There’s tons of scientific research linking sleep deprivation to things like insulin resistance, chronic inflammation, and elevated cortisol levels. 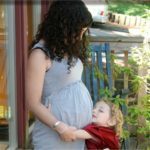 All things that make PCOS symptoms worse. Making it crucial for women with PCOS to get plenty of quality sleep. Yoga has long been recommended as a natural sleep aid. It quiets an anxious mind and relaxes an overtaxed body. It also nourishes our reproductive organs by increasing blood circulation to the pelvis and improves metabolic and endocrine markers. All of which makes yoga the perfect before-bed movement practice to support a restorative night of sleep that enhances hormone health. But remember not all yoga poses and styles are ideal to practice before bed. You’ll want to stick with the more relaxing and cooling poses, like the five below. Give these five poses a go before bed for a refreshing night of sleep. Avoid if you’re experiencing discomfort or swelling in your ovaries from stimming or cysts. Weave these poses together for a pre-bed yoga sequence that supports sound sleep, mental wellbeing, and reproductive health. Sweet dreams! Kendra Tolbert MS, RDN, CLC, Cert. AT, Level One is a women’s health dietitian and aromatherapist specializing in preconception and fertility nutrition. You can chat with Kendra and learn more about her services at Live Fertile. « Want Something More Effective Than Positive Thinking? 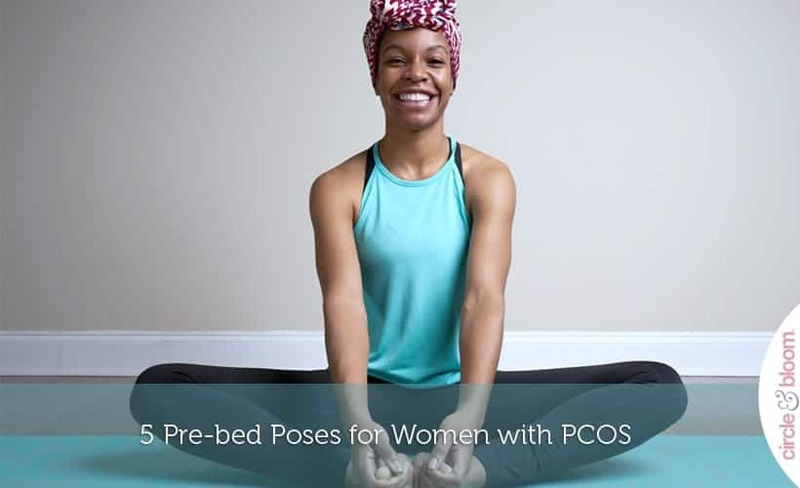 Interesting blog, good information given about 5 pre bed poses for women with PCOS. Was very helpful, thanks for sharing the blog with us.